Directions: Highway 68 North. Left on Haw River Rd. Left on Harrell Rd. Right on Hadleigh Court. Gate to property is located at the end of Cul-de-sac. Additional Remarks… Incredible Oval Go Cart Track W/ lights. 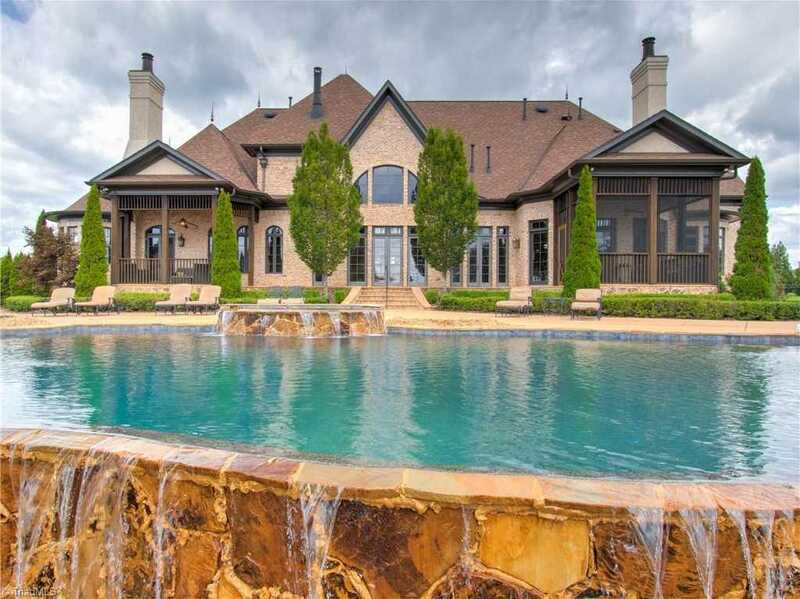 Please, send me more information on this property: MLS# 901552 – $3,200,000 – 7400 Hadleigh Court, Oak Ridge, NC 27310. I would like to schedule a showing appointment for this property: MLS# 901552 – $3,200,000 – 7400 Hadleigh Court, Oak Ridge, NC 27310.